The story that forever altered the relationship between Superman and Wonder Woman is available again, with stories from SUPERMAN #218-220, ADVENTURES OF SUPERMAN #642-643, ACTION COMICS #829 and WONDER WOMAN #219-220. Max Lord has taken over Superman’s mind and has him in thrall. 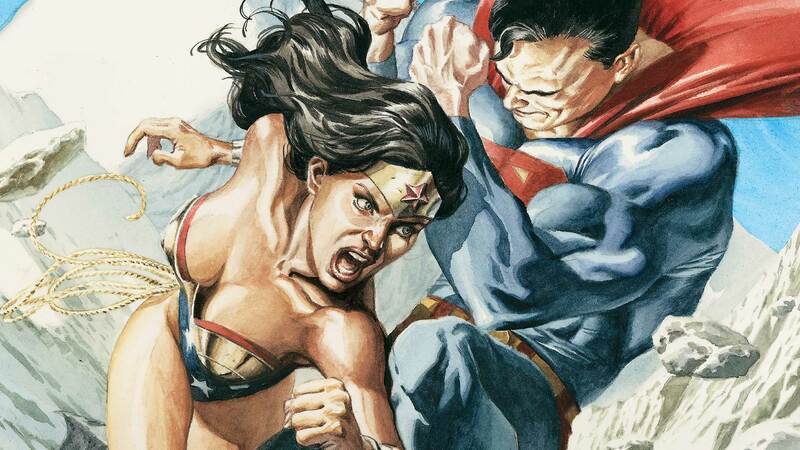 With Superman’s peers and loved ones in danger, Wonder Woman must battle past the Man of Steel and end the threat.